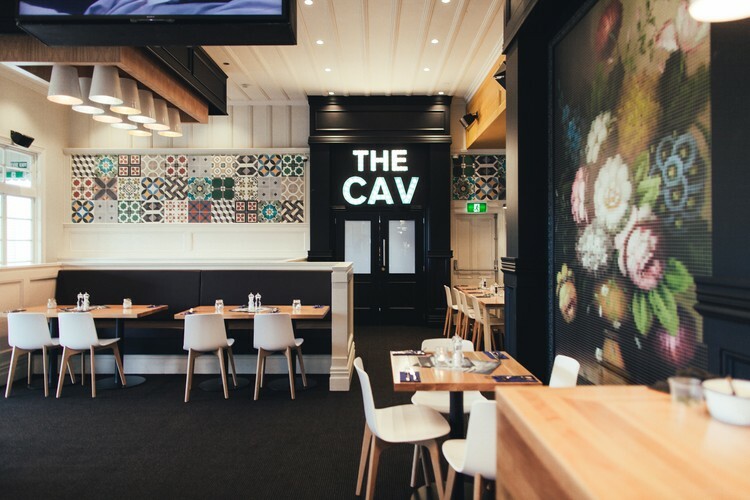 The Cav is Auckland's premier bar for catching that big game or match and the focus of a great night out. 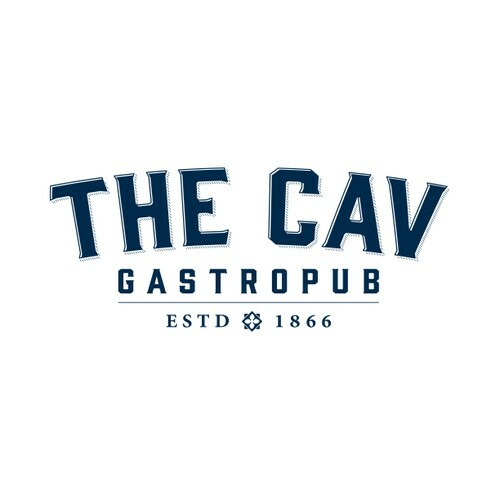 Named after a Belgian sandstone cavalier that sits jovially on a keg above the bar, The Cavalier is an Auckland institution and has been so for over 130 years. It was built when Ponsonby was called Dedwood, and the whole area only sparsely populated.